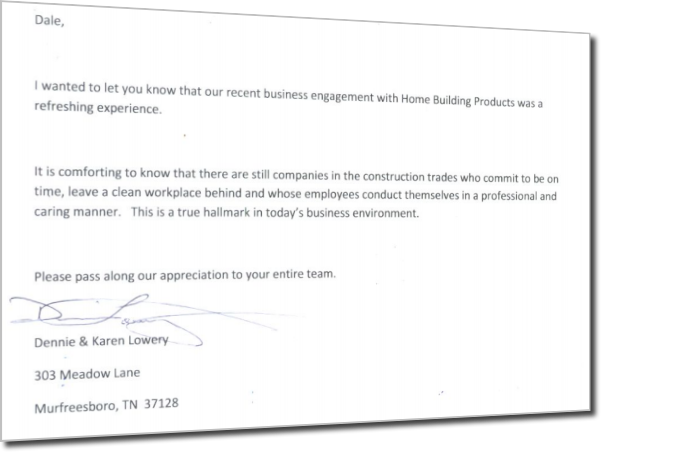 Testimonials Archives - Home Building Products, Inc.
Here’s another nice letter from a satisfied customer. What joy is mine because of your business! Squirrels had homesteaded at my home and made a royal mess. I turned to a trusted friend at church who gave me your name. Excellent work, timely service, and people I could trust was the result. At a price I could afford and easy to talk to professionals, my home looks so much better and isn’t inviting other industrious settlers. Thank you so very much! We know that you will be our first call for any home improvements in the future. Your workmen were professional as well as prompt and cordial. We appreciate that you offered affordable flooring and that the work was completed on time as promised. This was a major concern for us before starting the project. 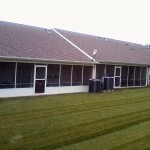 And we appreciate that you also took care of replacing the windows and door on short notice. Looks like we and HBP are a good match…thanks to your efforts. 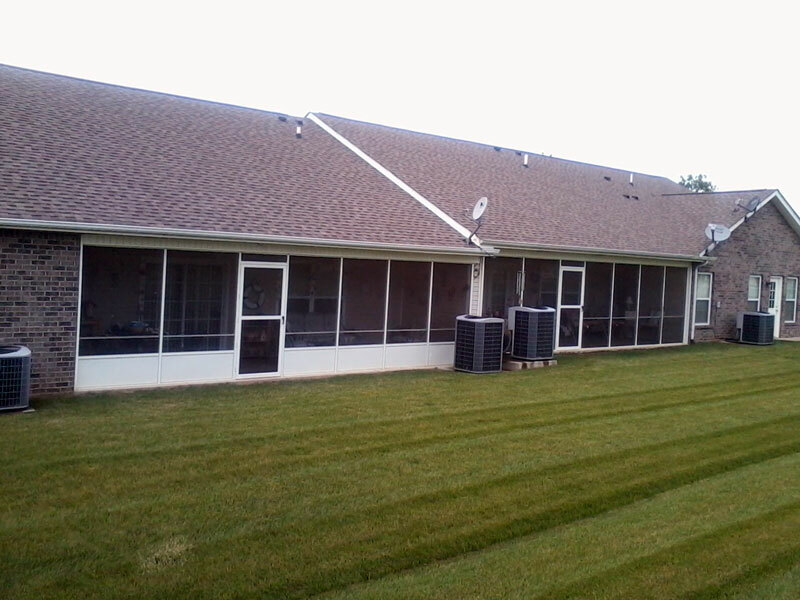 Jerry was very attentive and helpful through the selection and installation process. His experience and attention to detail was apparent. He also made sure that we were happy with the end result. We would recommend Jerry for all your home improvement or remodeling needs. Thank you for a great job! We really appreciate you and all your company workers. We will highly recommend you! Just a short note to say Thanks! I love it! Love it! Love it! It’s like having a new home. Thank you for doing a wonderful job! Just a note to thank you for making our glass room affordable to build! We are really enjoying our time out there. Your installation team did a great job, it is perfect! We feel like we are right outside with no bugs. All we need now is a bed and we would never have to come in. We are looking forward to late fall and winter when we can enjoy the changing seasons and curling up with a good book. I can’t forget the rain, we love to hear it and watch the lightning storms. We are so proud of our extra room. Thanks again! We want you and the company to know how pleased we are with the screening process we had with you from our initial visit to the conclusion of the project. We want you to know how pleased we were with the professionalism of the installation crew that did the project, they were ALWAYS polite and answered all our questions as the project moved along, and checked regularly to make sure we were pleased with the work! We have and will continue to highly recommend your company to those who have seen the finished project. We don’t wait for them to ask, we volunteer the information! Thank you again for a job well done!